Ranked as “One of the Best Hill Stations in South India”, Kodaikanal is a haven for nature lovers. When the misty clouds dance over the green forests, and the star-shaped Kodai lake reflects the scenery, nothing could be better. South India attracts droves of tourists due to its natural beauty with beaches and the Western Ghats. 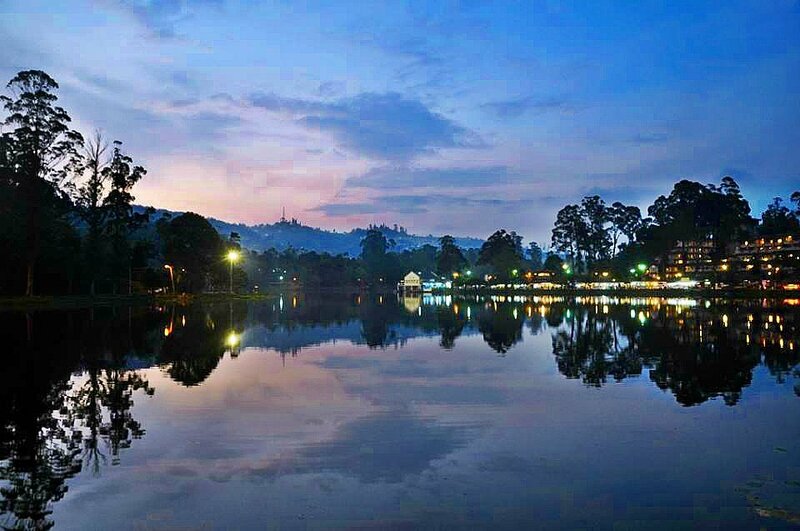 But Kodaikanal, also known as Kodai, in the state of Tamil Nadu is easily on the top five. Get an exciting experience of cycling, horse-riding, and boating in the Kodai lake if you have an adventurous heart, if not head to Museum in Laws Ghat. 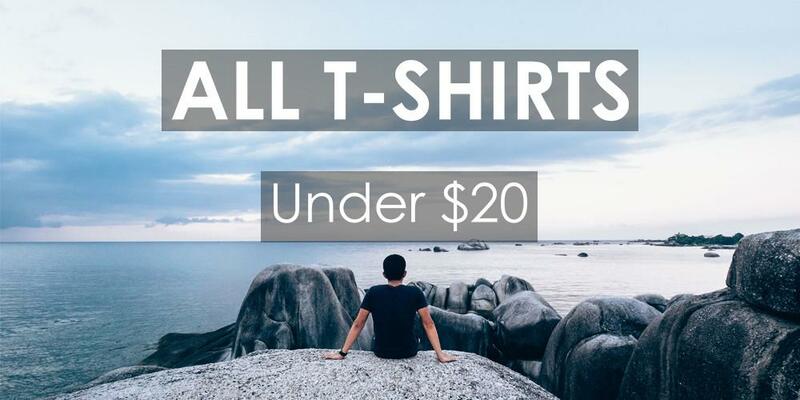 You should also check out Bear Shola Falls, a picturesque destination with a waterfall cascading down some steep rocks, a perfect spot for photography in Kodaikanal. Bryant Park is like the Botanical Garden in Ooty, just smaller in size, but a mecca for photographers all the same. 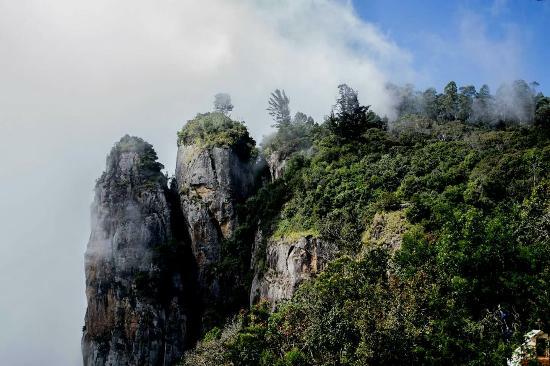 Located at only 3km from the city center, Green Valley View, also known as Suicide Point, is a magnificent spot in Kodaikanal, popular mainly for its thick misty fog. One must walk through misty woodlands with panoramic views to reach this heaven like spot. The famous Pillars Rocks of Kodaikanal are located about 8 km from the lake and are an exquisite picnic spot. Constituting of a beautiful mini garden, the place is so named as it has three vertically positioned boulders reaching up to a height of 400 feet. 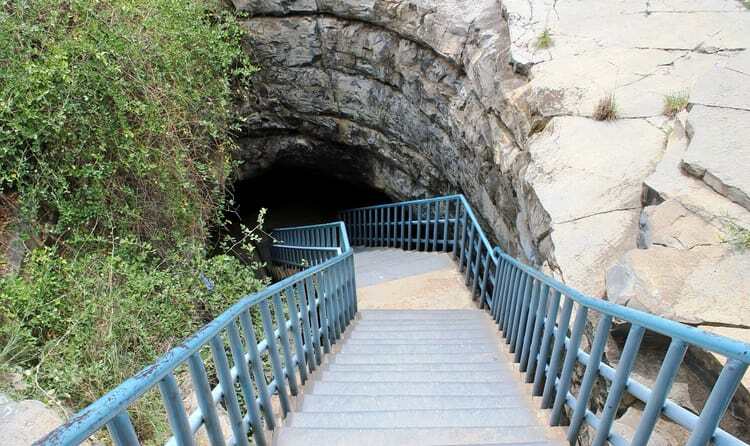 The Kookal caves are ancient rock shelters that show traces of the ancient ‘Palaiyar’ tribes who are believed to be extinct now. Get lost in the splendor of nature and history combined to while exploring this cave. Coakers Walk is a beautiful man-made kilometer-long walking plaza built on the mountains. It is a preferred location for morning and evening walks, and admirers of nature visit the location often to capture the wonderful lush green valleys and the hills of Kodaikanal. One can also choose to ride a bicycle to explore the scenic location. The sight is breathtakingly beautiful, and it almost makes one feel like they are walking in the clouds. Shrouded in nature and mystery, these caves are a must see for the avid adventurer in you. The pathway to these caves have amazing tree formations around the woods and will leave you baffled. But now the main gate to the cave has been shut due to safety reasons. 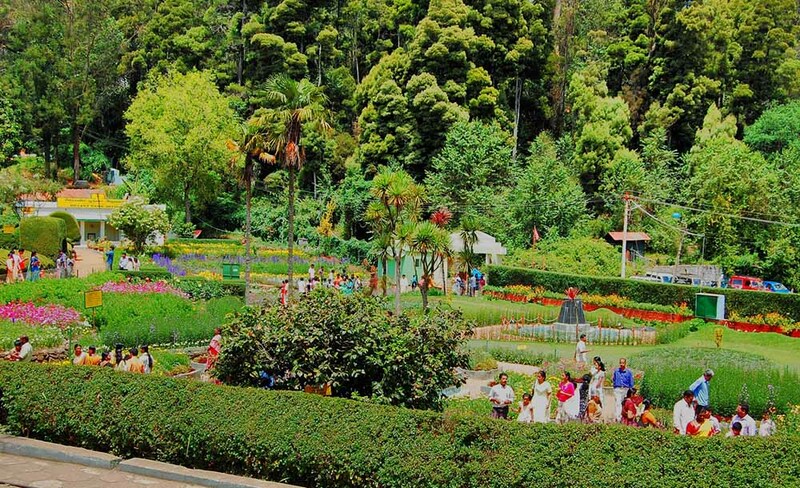 Situated on the eastern side of Kodai Lake the park is filled with various species of plants and shrubs. They vary in a range of flowering plants, hybrids and grafts. Once you’ve had a stroll on the Coakers park, the pathway will lead you towards the park. It is a popular spot amongst families as they can set up a picnic area in the park and watch their kids run around and tumble in the grass. The park also educates and trains students of Ornamental Horticulture as it is also recognized as a demonstration centre. 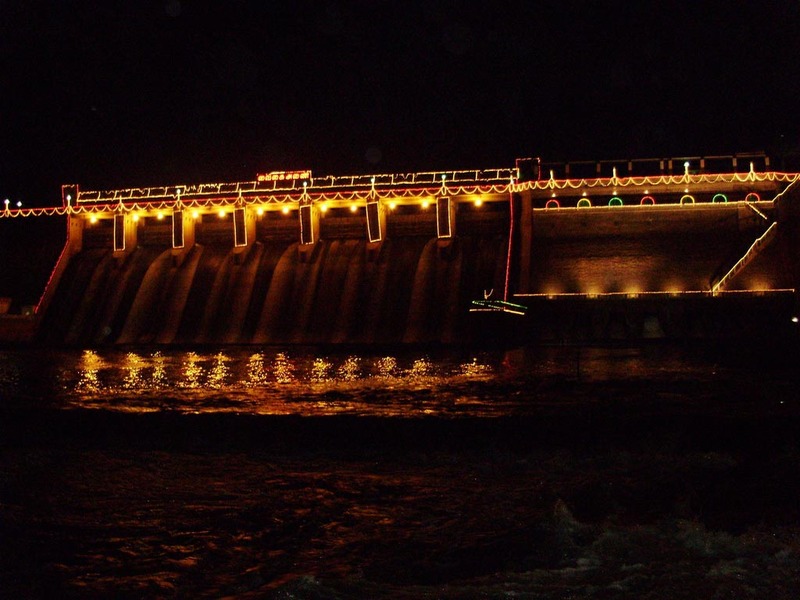 Vaigai Dam, a magnificent man-made structure, is constructed over River Vaigai near Andipatti. This popular leisure spot is beautifully illuminated in the evenings especially on weekends, and one can spend hours admiring the splendid view. You also have a beautiful garden known as Little Brindavan maintained by the management for the visitors on one side. Established in 1899, this scientific abode houses the largest collection of solar data, dating way back to the 19th century. Its unique geography makes the spot particularly ideal for accurate cosmic observations (especially related to the sun). 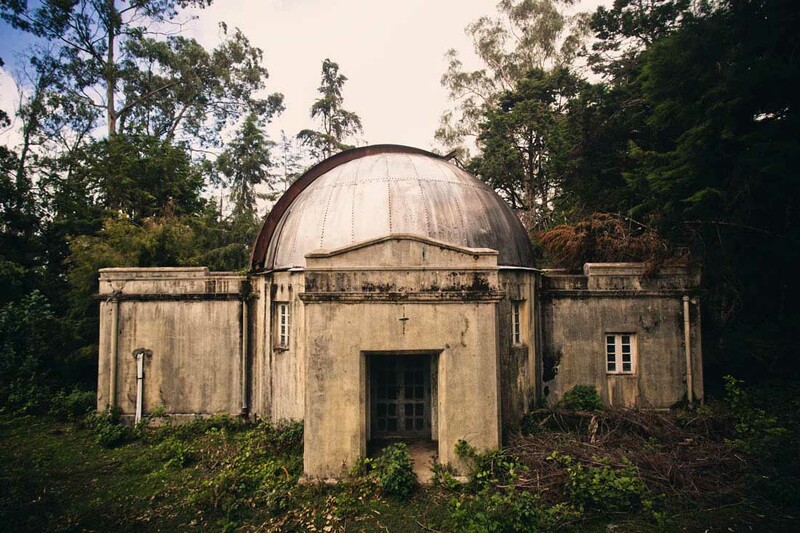 One of the observatory’s greatest possessions is the library, which holds archives of astronomical literature, mostly centered on the topics of solar and solar-terrestrial physics. Shembaganur Museum in Kodaikanal is one of the most famous tourist spots and an exciting place to visit. The museum is also one of the best Orchidoriums in the country and is located 5.6 km away from the Kodaikanal Lake. Anthropology, handicrafts, and flora & fauna are the categories into which all the major holdings of the museum can be divided. 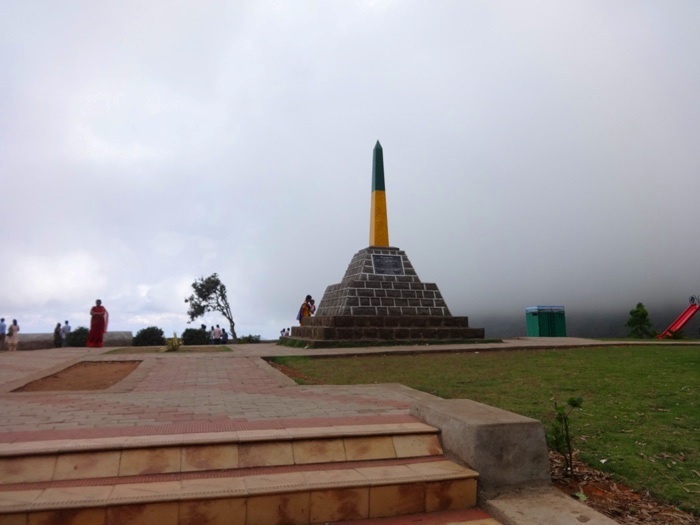 Situated at the entrance of the forest which leads up all the way to the exquisite Berijam Lake, Moir Point is one of the most significant viewpoints present in Kodaikanal. 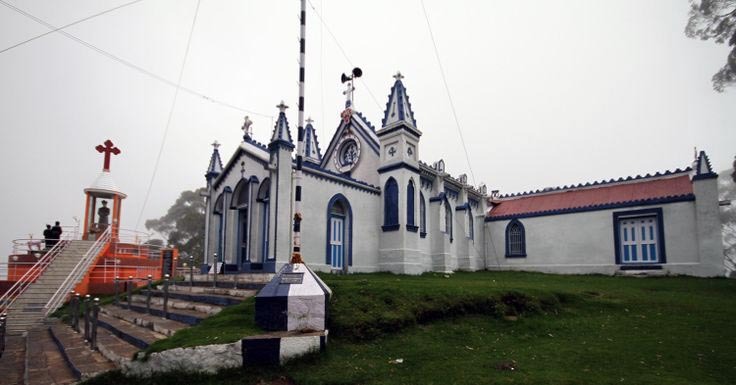 There is a monument which mentions this and stands on the road joining the Kodaikanal-Berijam Lake. But beware, since this place offers amazing views of the valleys, it remains one of the most crowded places in Kodaikanal. 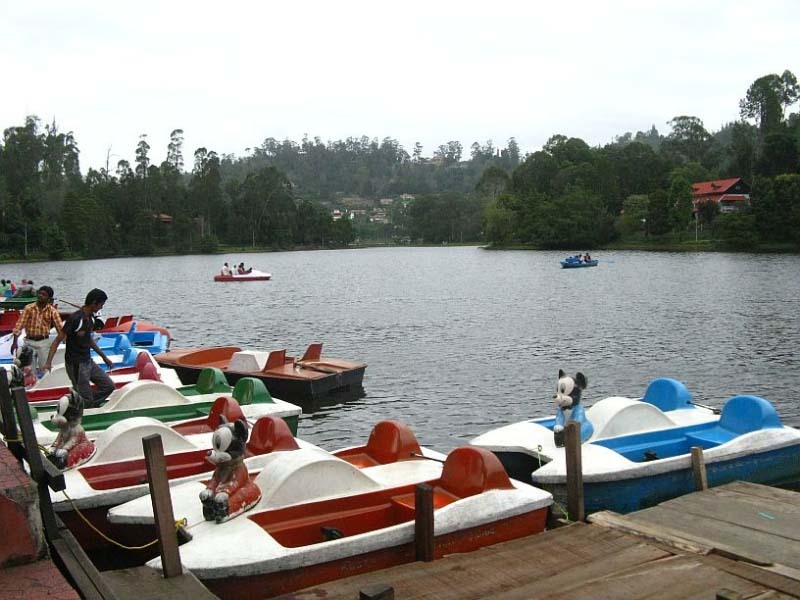 Kodai Lake that lays in the heart of Kodaikanal, is a star-shaped man-made lake that is draped on an area of 60 acres. Boating, horse riding, cycling, and angling are a few of the adventure activities tourists can appease themselves with, near the lake. This cascade is a seasonal attraction which comes to life in its fullest during the monsoons when the water flows down from the hilltop making its way through the verdant greenery of the region. A wide waterfalls for the water lover in you! To reach these falls, you need to trek via a small, and through a beautiful forest. One of the most popularly visited places in Kodaikanal, the waterfalls are a treat for the eyes, especially during the monsoon season. The pine forest is well maintained by forest officials with its tall, slender trunks going all the way to the sky and is a favorite spot for directors of South Indian films. Passionate photographers throng the place for capturing amazing photos and explore the diverse flora in this forest. If you love strong, gushing waters propelling vertically towards the ground like a giant bridal veil, then you need to head to Thalaiyar falls in Kodaikanal! 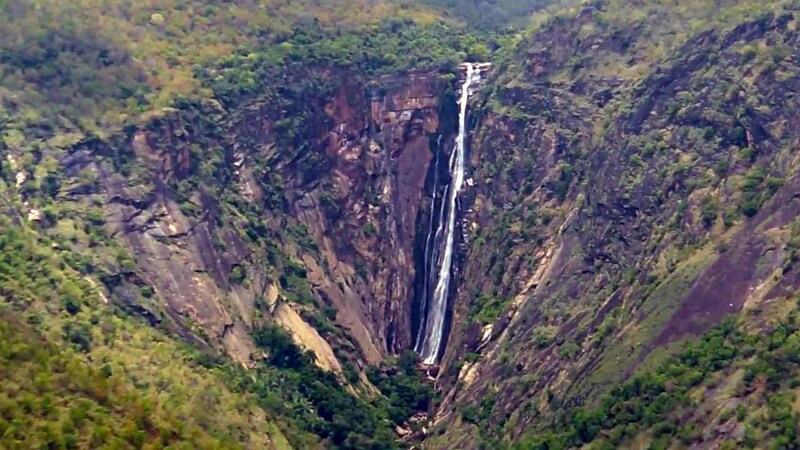 Claimed as the highest falls in Tamil Nadu, the Thalaiyar Falls can be seen from the Dum Dum Rock viewpoint. The waterfall cascades down from grassy hills nearby. You could walk along the concrete wall at the edge of the falls, and get close to the massive 975 ft. fall! 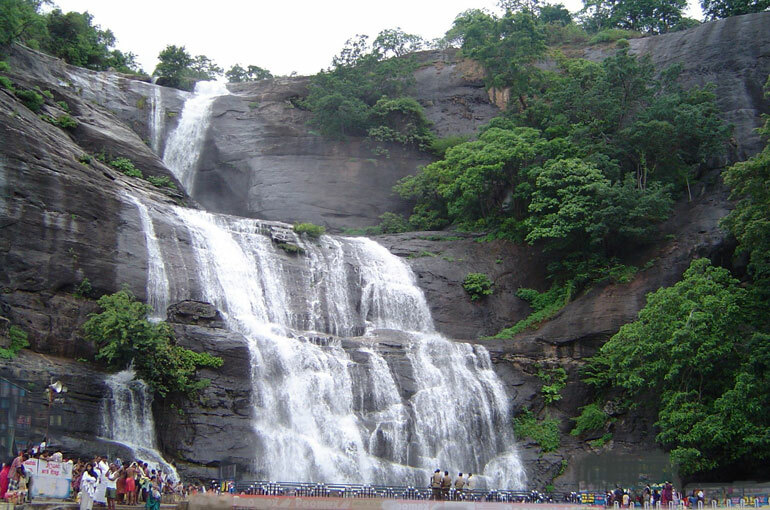 Silver Cascade waterfall is a must visit in Kodaikanal and it also happens to be the first attraction that welcomes you to Kodaikanal on the Madurai-Kodai road. These falls are over 180 ft high and the sound of the bubbly water gushing over the rocks will mesmerize you. The best time to see these falls would be during the rainy season. 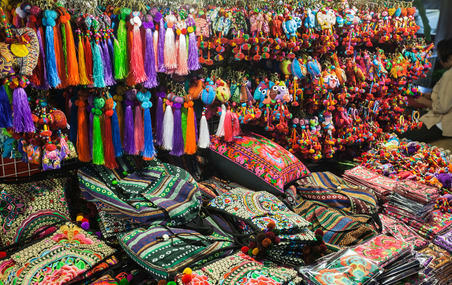 Your tour to Kodaikanal cannot be considered complete unless you enjoy a bit of shopping in Kodaikanal. You can easily take home some excellent souvenirs and curios from this hill resort. While shopping in Kodaikanal, you will droll at the homemade chocolates, marshmallows, and cheese that you find in the bakeshops in the town. The street-side stores will surely surprise you with their wide variety of woolen materials, flowers, vegetables, handmade articles, hot snacks, children toys, medicinal herbs and oils – pretty much everything you want! Exquisite embroidery, warm clothes, and dried flowers are also available aplenty. Anna Salai in Kodaikanal is famous for the excellent fresh vegetables available in the town market. ‘Eco-nut’ has a decent stock of whole foods, brown bread, Jams, Peanut, Butter, Cheese, Muffins and a hoard of other food items. You can also include a visit to Kashmir Handicrafts center in Anna Salai which is famous for shawls, Jewelry, Brass, Leather items, Bone and Walnut wood articles. The Khadi Emporium, Handloom Co-operative Stores, and Government Sales Emporium are also well-known outlets. Kurunji Temple is mainly dedicated to Lord Murugan and is dexterously based at a distance of 3 km from the lake. Providing delightful views of small villages, Palani Hills and Northern Plains, along with some carrots plantation on the terraced slopes, the temple is also associated with the Kurunji Flower which blooms once in 12 years carpeting the whole area with purple. 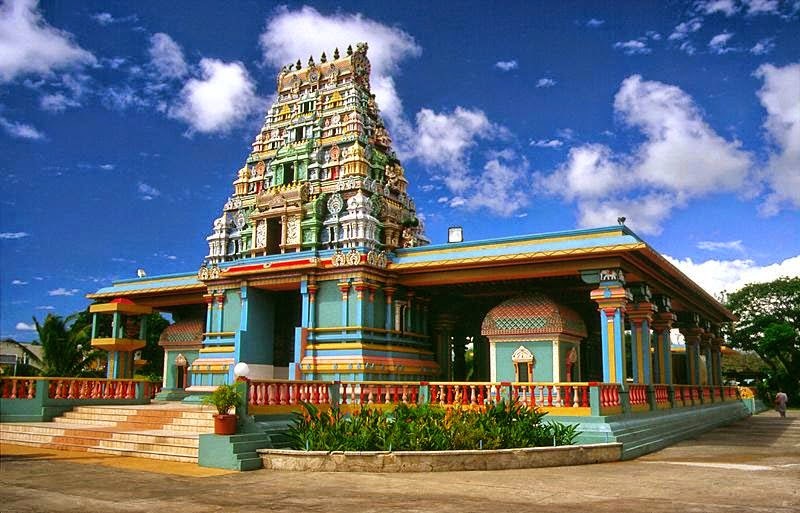 Located at a distance of 65 km from Kodaikanal this holy Subramanya temple, also known as Kartikeya Temple is a quiet peaceful area. Dedicated to Lord Subramanya, the temple is located at a height of 135 meters and the pilgrim needs to undertake a 659 step climb to reach the temple. 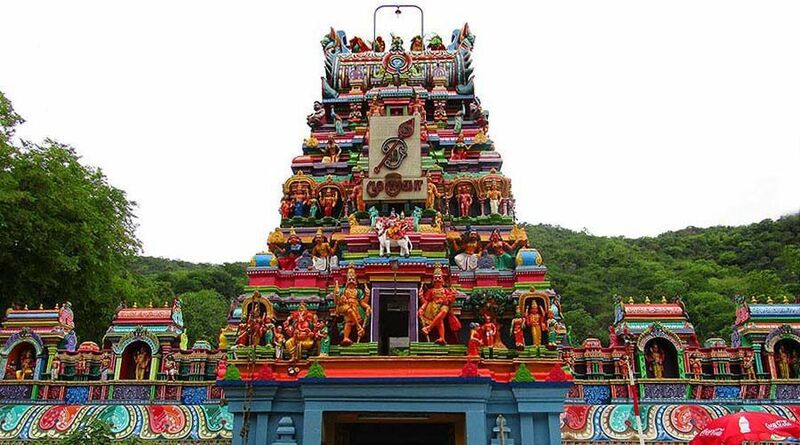 You should visit the temple during the festival of Pangani Uttaram and Tai Pusam to see it in all its grandeur. The Mother Salette church is about 133 years old making it one of the oldest churches there. The statue of Our Lady of La Salette present inside this exquisite church gives the pilgrims its blessings with a serene poise. The church is constructed in true Tamil French architecture. The interior of the shrine is worth looking at since it is adorned with graceful statues of Our Lady of La Salette above the altar along with a statue of St. Joseph. If you are in the mood to shoot a few good holes and have a thrill for golfing, then you need t head to the Kodaikanal Golf Club on your next trip to this amazing hill station. The excellent weather and the lush, expansive grounds are a haven for the golfer in you. Quite a range of cuisines is available in Kodai, though you must try the local stuff available in the small cafés lining the bazaar area and Hospital Roads selling an assortment of South Indian food. For some light breakfast and snacks, head out to One Snacks on Sevens Road. Try some pastries and cakes at Fay’s Confectionery. Tibetan food is also available and Tibetan Brothers is the best place to try out momos, thukpa and fuyong. Try the Tava Restaurant for Indian veg food and the restaurant at Carlton Hotel for continental food. The Silver Inn is another great snack-bar to simply hang out. Organic food lovers must head out to Eco-Nut, where you would find readymade stuff like brown bread, cheese, muffins, peanut butter and a variety of chocolates – all freshly made. 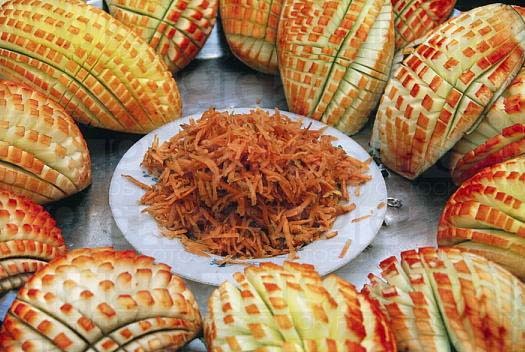 It is also known for its stock of pure honey, herbal tea, and organic dried fruits. 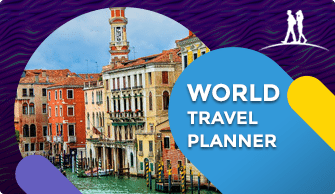 There are nearby airports in Pondicherry and Coimbatore. 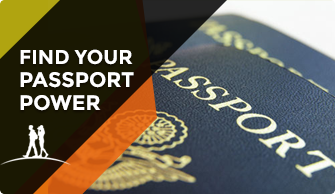 You can take a flight from Delhi or Mumbai to both airports. After reaching Pondicherry, or Coimbatore book a cab to Kodaikanal. Thus, it costs about 1600-2000 INR. There are also bus services running to Kodaikanal from nearby cities. As for trains, they stop at Kodaikanal Junction. Kodai is a hill station, but the crowds flock there during the monsoon season. From June to August, there are tourists everywhere. The scenery comes alive as the rain falls gently upon the hills. Ditch the crowds and visit between December and March. The winter season brings cool temperatures and misty clouds in excess. Whereas, the summer season is a pleasant time to visit because most of the country is scorching hot while Kodai is a heavenly oasis. South India is a literate part of the country. Thus, any average local can speak with you in English, although the lingua franca is Tamil. As many tourists come here for a holiday, it is friendly and easy to navigate with basic English or Hindi too. Safety is also prioritized here and if you take your precaution you can move around without fear. 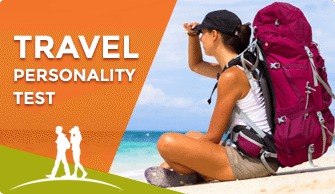 For solo female travellers it is always ideal to not move around far alone after dark, unless absolutely necessary.